John Thomas Spathas was born on May 29th, 1934 to Greek immigrant parents, Tom Spathas and Mary Marandas Spathas. He was educated in the Portland area schools and he also attended Portland State, Oregon State, and completed a Doctorate degree in Education Leadership from Nova Southeastern. He served as a teacher and principal in the Portland area for over 31 years, retiring in 1990. In addition, he was a very busy person with extensive experience in property investments and management, and in grocery and food services. John was married to Patricia (Patti) Spathas for 35 years until her passing. He is survived by his wife Aikaterini (Kaiti). Both John and Kaiti were widowed, and later married in December 7th 1997 at Holy Trinity Greek Orthodox Church in Portland. Between them, they have four adult children, six nephews, five grandchildren and one great granddaughter. He was very active in several community groups and organizations such as the Holy Trinity Greek Orthodox Church Parish Council, American Hellenic Educational Progressive Association (AHEPA), and the Oregon National Guard. 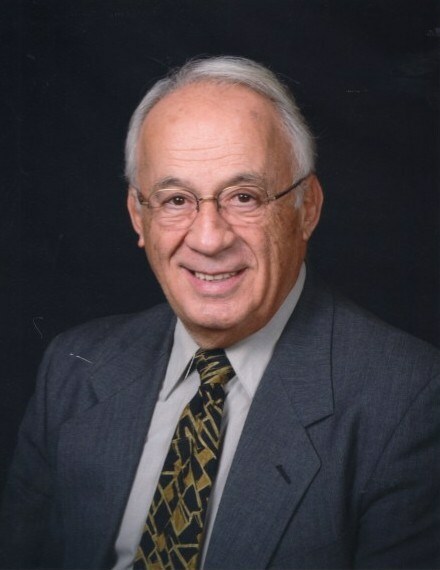 Please send remembrances to Providence Portland Medical Foundation Cancer Research in care of Dr. John Godwin, or the NW AHEPA Family Educational Foundation Scholarships.